One of my favourite things is reading other money blogs. Whenever I need inspiration, or a different take on something, I turn to my list of other amazing financial bloggers. Here are just five examples of why, if you don’t have a list of money blogs as long as your arm in your Feedly already, you probably should – or you should at least follow these ladies on Twitter. Millennial Boss is this amazing mix of real talk about building a career as a woman in your 20s, and equally real talk about money. 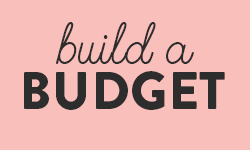 If you want someone who’s not going to sugarcoat career advice or how to actually cut costs on a wedding? She’s it. Check out her post about why pursuing your “passion” is bad, bad, bad advice – and then follow her on Twitter @millennialboss. 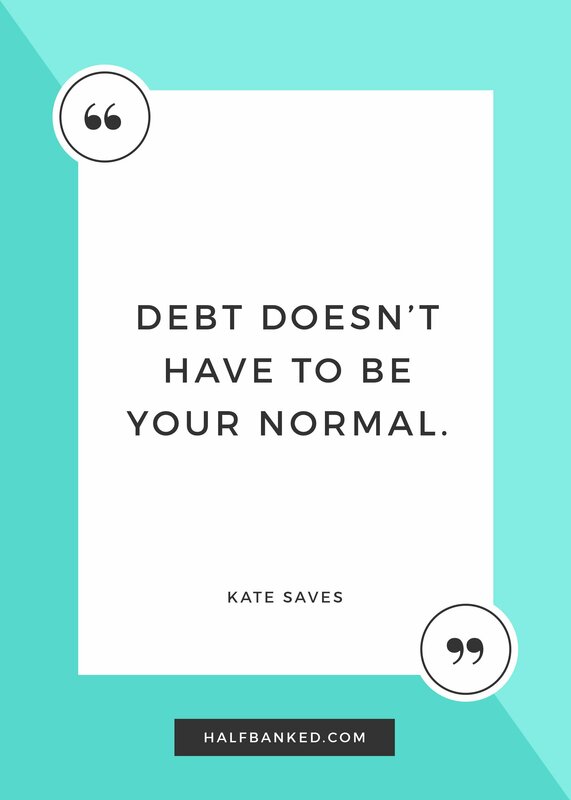 I would explain how this was an omg-realization moment for Kate, but she does a much better job of it – with killer Disney references – in her post about why debt does not have to be your normal. I’m basically a huge fan of all of her writing, and she covers everything from how to figure out if you can afford a house to real updates about her awesome progress paying down debt. She’s on Twitter too, so get some @katesavesmoney in your timeline, stat. If someone had printed that out and hung it on my new grad wall, I would have been a much happier camper. 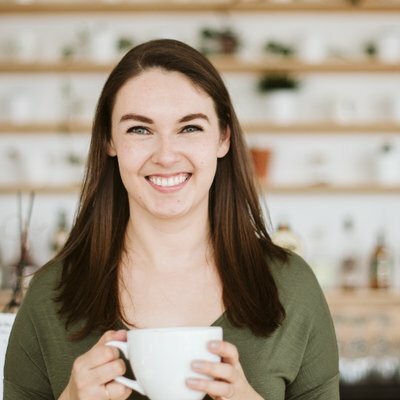 Cait has this amazing knack for hitting the nail right on the head, and her insights about life and money and minimalism are just the best (it’s no surprise to literally anyone that she landed a book deal! If i could pre-order it already, I would.) 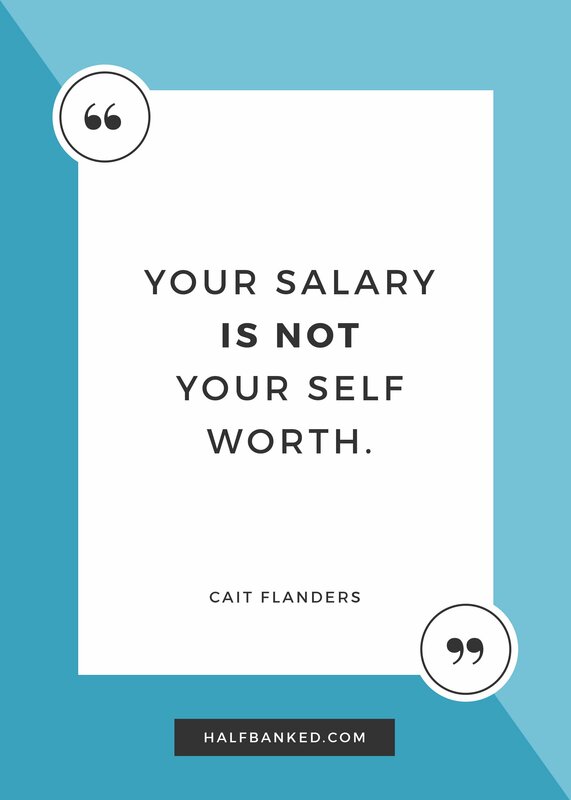 Check out the full post about why your salary isn’t your self-worth, and then find her on Twitter @caitflanders. I’m nowhere near early retirement (she said, knowing her colleagues read her blog…) but Our Next Life is hands down, 100%, my favourite early retirement blog out there. They are thoughtful, kind, amazing writers who make you feel like early retirement is possible without having to give up the things you love – although ok, they keep their house really cold in the winter, but they like winter? Anyways, dive right in with this post about the value of looking forward and not second-guessing your decisions, and enjoy how they turned a frustrating travel experience into a beautiful reflection on the illusion of control. 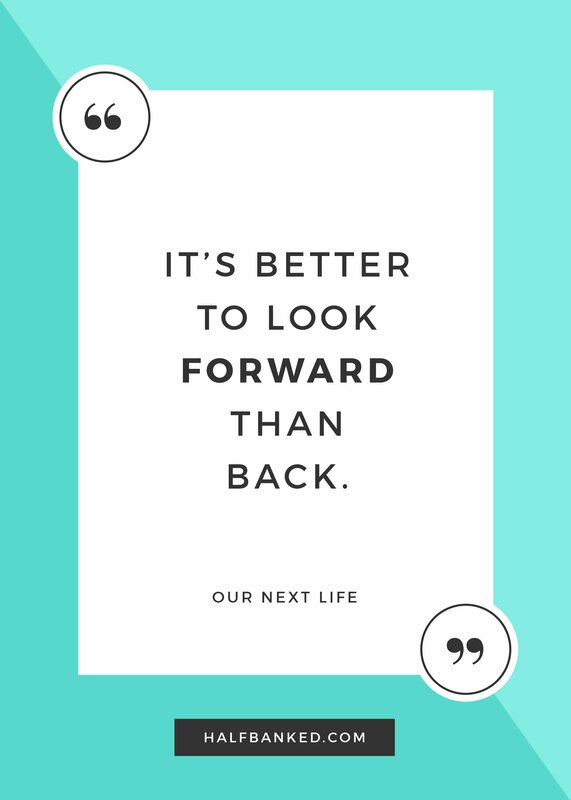 Oh and of course, find them over at @our_nextlife. 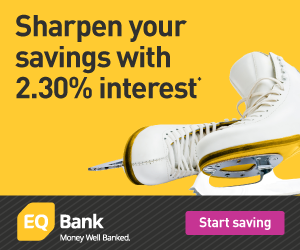 If you’re on team saving-for-retirement-is-stupid-who-even-knows-what-I’ll-want-at-65, this is the post for you. 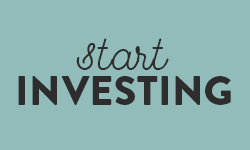 Bridget speaks your language, friend, and she makes an excellent case why focusing on your strategies – the things you can actually do, today, to rock your money – is a better use of your 20-something time than a financial plan. 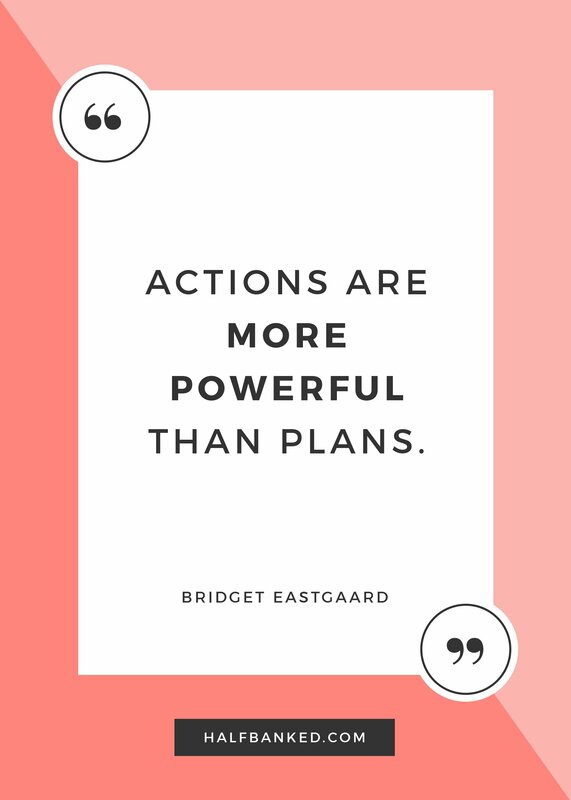 Check out the post about why a financial strategy is better than a financial plan, and then follow her on Twitter for grade-A tweetstorms @beastgaard – and make sure to swing by her Youtube channel too. I’m out of town for the next week at a family wedding, so I’ll be a bit slow on comment replies if I’m being as good at leaving my phone alone as I hope I’m going to be! Go send some comment love to these lovely ladies instead. Awwww you guys and Fincon are KILLING ME I WANT TO MEET YOU! 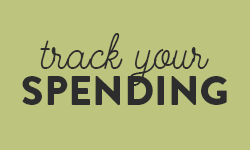 Alas, my vacation budget is pretty tapped out, and I don’t have a blog-business-travel savings account (yet.) And you deserve all the nice words! This made me smile and totally made my day! Thank you so much for including me on this list! I can second Our Next Life’s comment above – you rock and come to FinCon! You are so welcome, and I WISH! Maybe next year – this year, it’s CPFC for me (the Canadian FinCon, basically.) The whole within-driving-distance and no-horrifying-exchange-rate things really sold me, lol. Killing. Me. You guys are literally killing me! I am so jealous that you all get to hang out and meet in person at FinCon! Next year I’ll have to prioritize it! Excellent choices and I love how they’re all such powerful women. RIGHT?! The PF blog world is so full of amazing ladies. It makes me want to punch my TV every time some stupid show (ahem HGTV) paints the woman as the one who can’t control her spending.